– The device license you need is 1 device per 1 license. 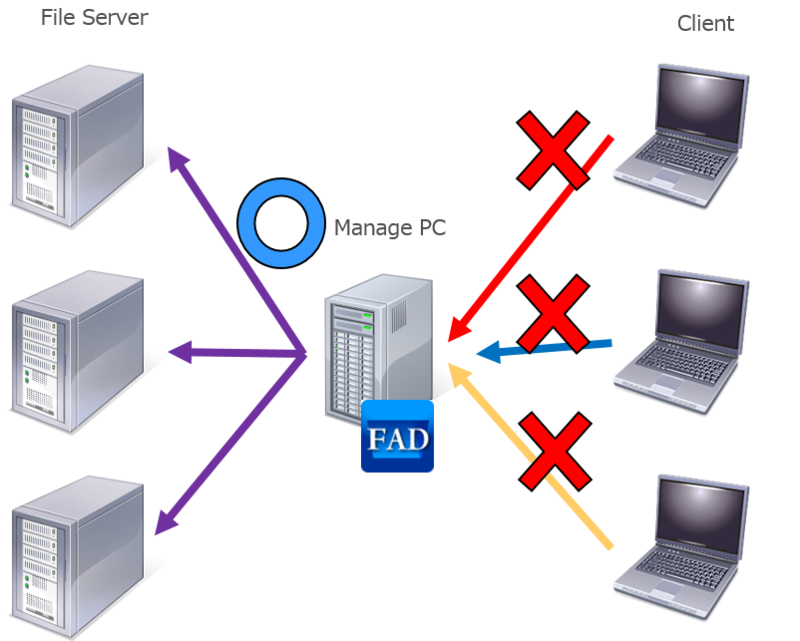 – The device is Windows machine (PC or Server, etc) that product is installed. 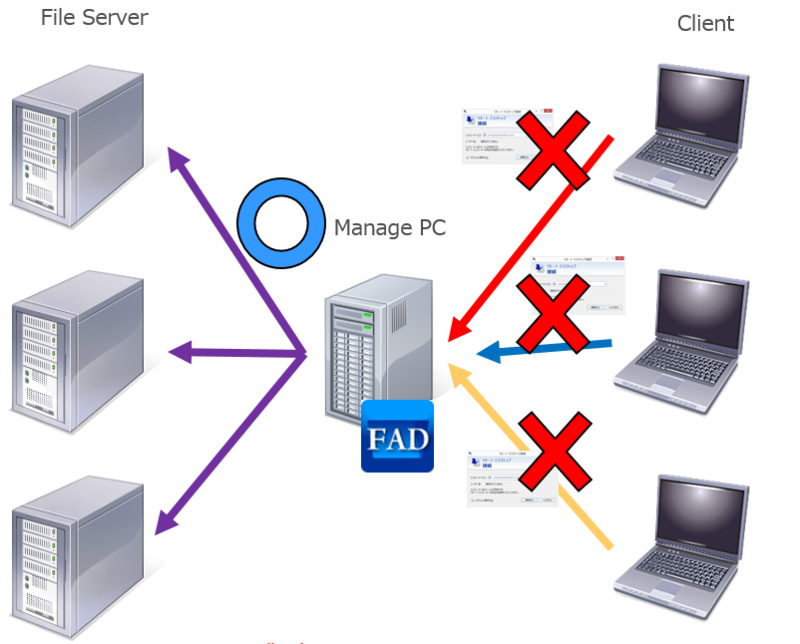 – Virtual environment (Virtual machine, remote desktop connection, virtual application) and the logon instance becomes 1 device. – When the 1device is shared by a plurality of persons, you have necessary licenses for each user. 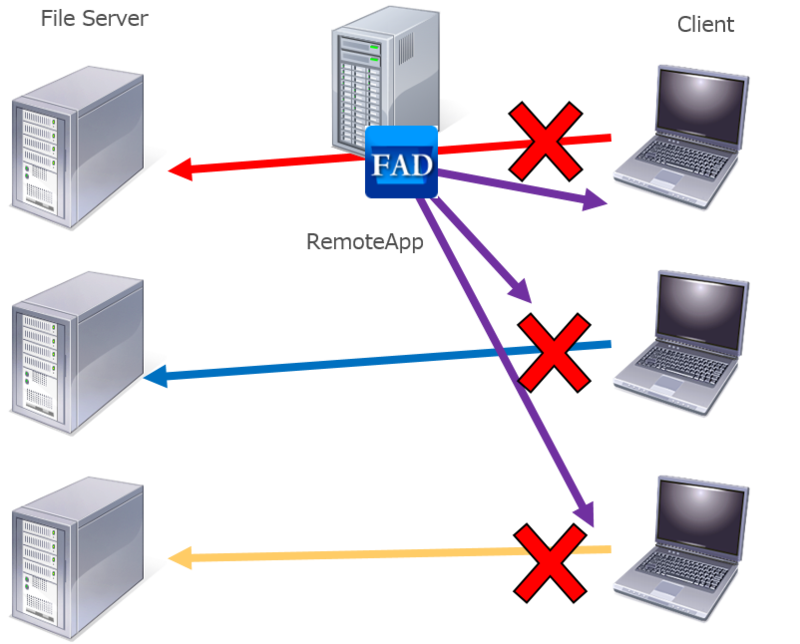 – When you use remote desktop or remote applications, remote access is considered “1 device per 1 connection”. – You installed program to shared folder, you cannot run the program on the other device. We will show you how to think about license configuration by some example for File Authority Designer. – Running program on management PC from client PC. – This is not admitted. – You install the program on management PC, it run by remote access. 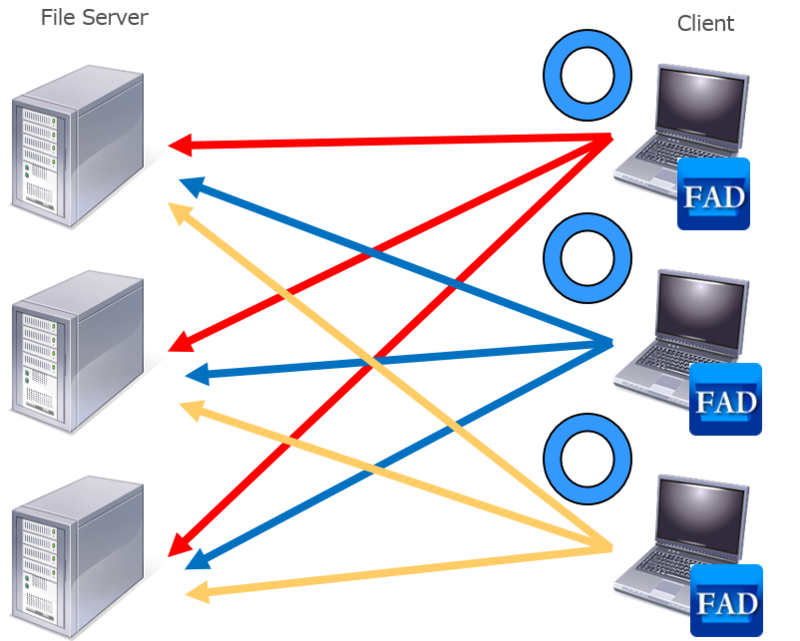 – License is necessary for each client PC (in the case of this example: 3) to use virtual application. – You run it on virtual application from client PC. If you have any question about licenses, please contact us from the following inquiry form.